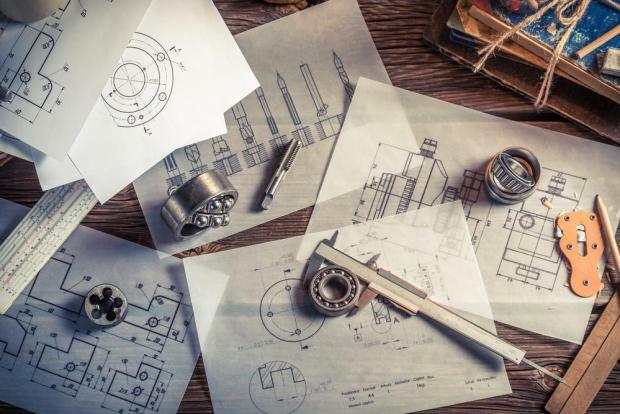 The University of Malta’s student union has expressed concern at a decision to allow Mcast engineering students to obtain their engineering warrant and insisted students studying the subject at either institution must be on par. In a joint statement, the KSU and University Engineering Students’ Association said they were disappointed that they were not consulted before the changed was announced. Education Minister Evarist Bartolo said on Friday that engineering students at Mcast would, as of next October, be given the chance to sit for their engineering warrant. Previously, the Mcast course was deemed to be a “vocational” one by the Engineering Board and not eligible for professional recognition. Alumni of the Mcast course will have to sit for a pre-warrant qualification course to ensure they obtain missing credits before they can apply for their warrant. KSU and UESA have now asked for further information about the additional training Mcast engineering students will undergo, and noted that entry requirements for that course were set at a lower bar than for those at the University of Malta. While students reading an engineering degree at university must have at least a Grade C in both mathematics and physics at Advanced level as well a complete matriculation certificate, students enrolling in the Mcast course do not need a matriculation certificate and can enter if they obtain a C average across their maths and physics A levels. In effect, this means a student can be enrolled if they obtain an A grade in one of the two subjects and an E in the other. The two University student organisations asked the government to publish findings of an evaluation carried out by German consultants ASIIN “for transparency and clarity’s sake”. “Both KSU and UESA agree that as long as there is equality in standards between the engineering courses in both institutions, any engineering student in either institution should have the right to sit for an interview and be granted the warrant,” the organisations concluded.